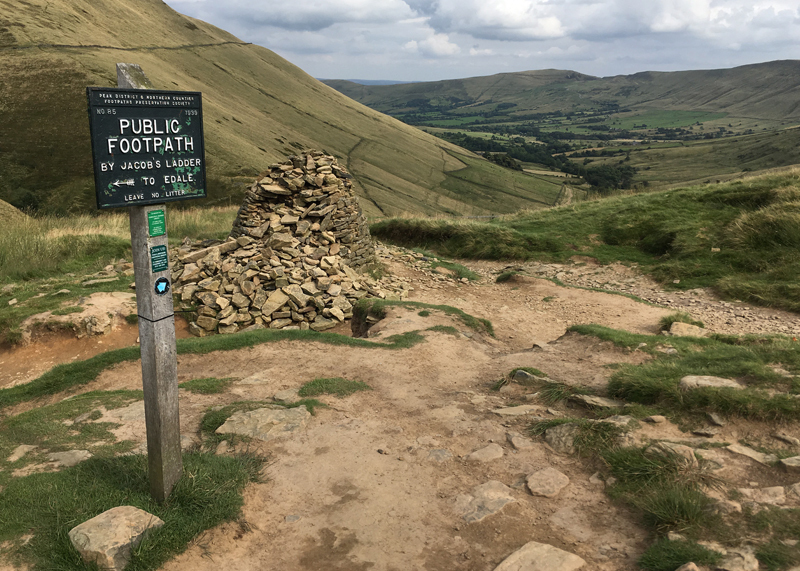 The traditional Kinder Circuit is a UK classic – up to Hollins Cross, over Rushup Edge, down Roych Clough towards Hayfield and finishing spectacularly down Jacob’s Ladder. Or you can ride it the other way round and it ain’t bad either. It’s a largely weatherproof ride, except for the start around Mam Tor and the perma-bog on Rushup Edge. 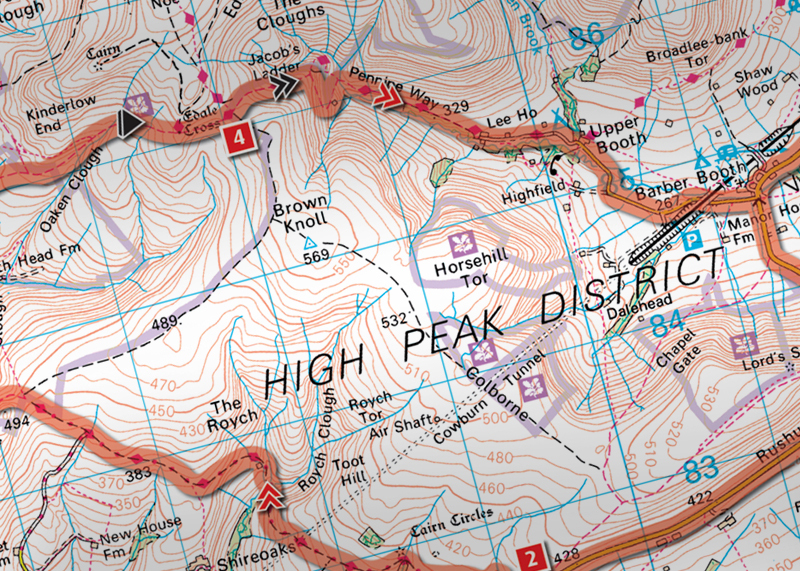 Like much of the United Kingdom, the Peak District can take a real beating from the weather in winter, and some trails suffer more than others. To help those hammered trails, we’ve joined up with Vertebrate Publishing to put together a tweak to the classic Kinder ride, missing out the mud and keeping the riding on the rocky stuff. Unfortunately, due to the ongoing closure of the byway at the western end of Rushup Edge, the ride starts on the road rather than up Chapel Gate. Don’t worry, it’s all good clean fun from point 2 onwards!